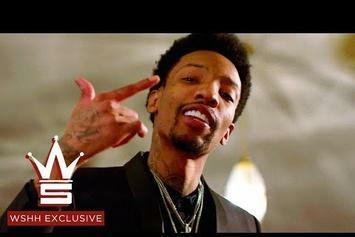 Sonny Digital Breaks Out The Drop Top Bentley In New Video For "We On"
Check out Sonny Digital's new video for "We On." 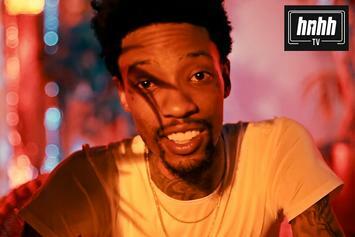 Sonny Digital bares itall on "Keep it Real." 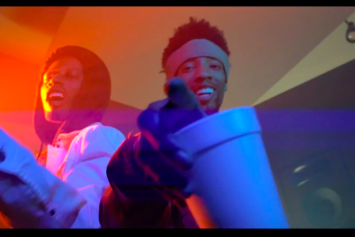 Sonny Digital & Black Boe Cruise Around The Streets In The New Video For "My Guy"
Check out Sonny Digital's new video for "My Guy" featuring Black Boe. 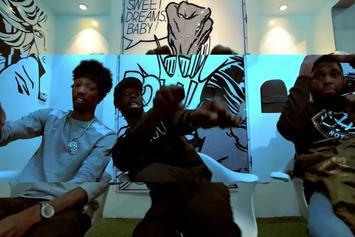 K Camp, Genius & Sonny Digital drops "One Year Later" video for an HNHH premiere. 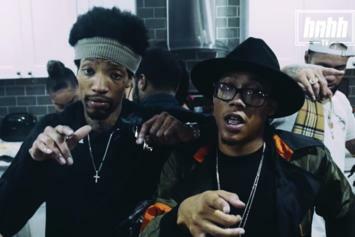 Sonny Digital & Black Boe flex for their "Been Had" video. 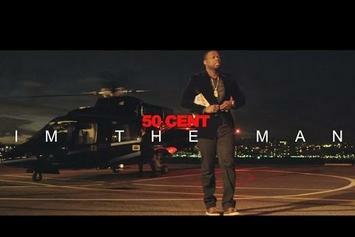 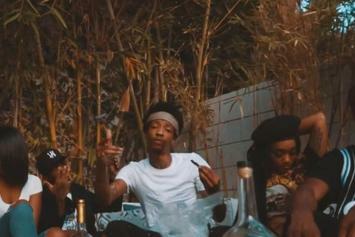 HNHH PREMIERE - Check the new visuals from Flip Major. 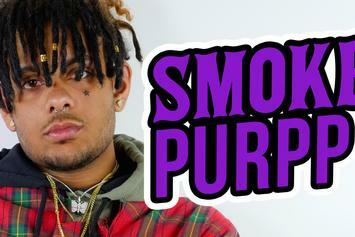 Smokepurpp tells HNHH about tour life, what we should expect from "DEADSTAR" and more. 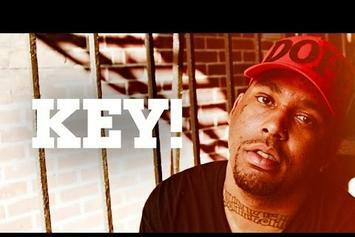 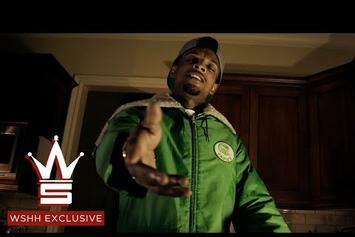 ATL's Que & Sonny Digital join forces for the new video "Kissing Cousins." 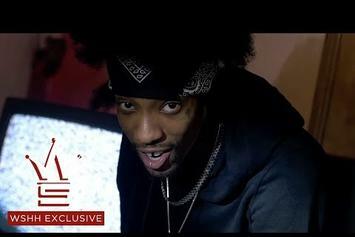 Check out Sonny Digital & Black Boe's video for "Last Year." 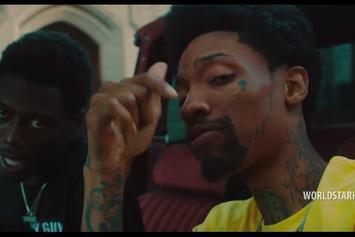 Watch Sonny Digital's new video for "Lenox Square." 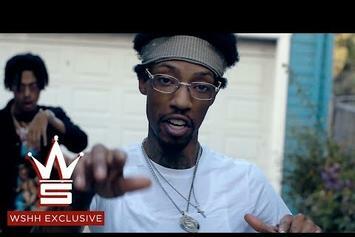 Watch Sonny Digital's new video for "50 On My Wrist." 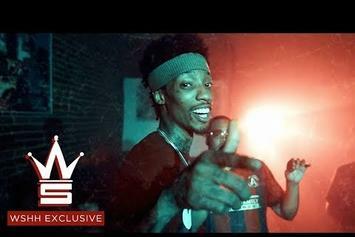 Sonny Digital shares the video to his wavy C-Note produced banger "SRGOW" (Sonny Rollin' Grams of Wax). 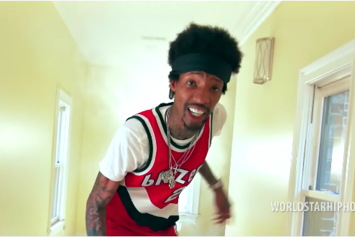 Sonny Digital unleashes his latest money-stacking anthem "Word Hard." 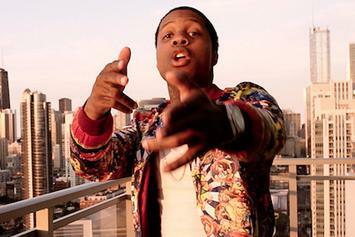 Lil Durk shares the video to his Sonny Digital produced "2x" banger "True." 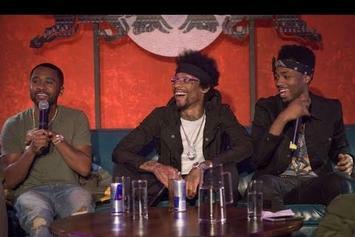 Atlanta's hottest producers discuss the communal aspect of their city, their personal definitions of "trap" and more. 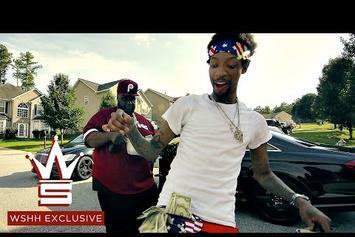 21 Savage has weight to sell. 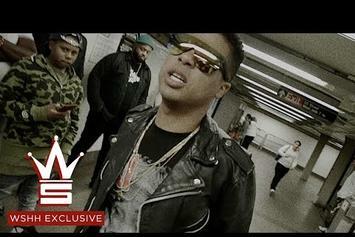 Rich the Kid & Makonnen head to the NYC subway for Sonny Digital-produced "Still Workin It." 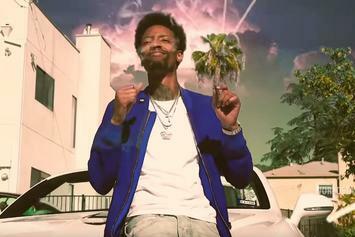 Sonny Digital has dropped the video for "Good".